Stealth Northwest will be exhibiting at the Farwest Show in Portland August 25, 26, and 27. 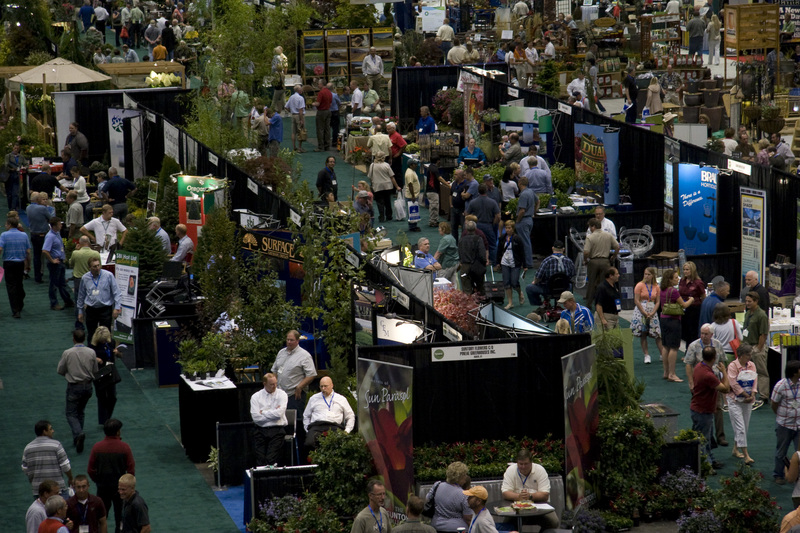 The Farwest Show is the nursery and greenhouse industry’s largest and most comprehensive horticultural trade show on the West coast. It is held annually at the Oregon Convention Center in Portland. Over 8,000 nursery professionals joined the 800+ exhibitors in 2010 and this year should be bigger. After testing the Stealth Nighthawk at three large wholesale nurseries in the Willamette Valley, we are convinced that it is a perfect tool for nurseries and a variety of other ag uses. At the show we will have on display a 2011 Nighthawk, American-made, all-electric utility vehicle. If you haven’t seen one yet, this is your chance. This vehicle has more utility than any other UTV on the market. It also is the most powerful and because of its electric power plant it can be operated for about 10 – 15% of the annual cost of operating a gas or diesel UTV. We would be happy to show you why these claims are true. This entry was posted in Uncategorized and tagged Electric UTV, Electric Vehicle, EUV, grounds maintenance vehicle, hunting vehicle, Off Road Side-by-side, Stealth 4 x 4, Utility Vehicle, UTV, XUV. Bookmark the permalink.